Fanny, the owner, is well known in Paris to be one of the best French florists. Do not hesitate to contact us, or feel free to call Fanny direct on our behalf 7/7 Days. Vogel is also affiliated with Interflora. Flowers can be send anywhere is France and in almost every European cities. 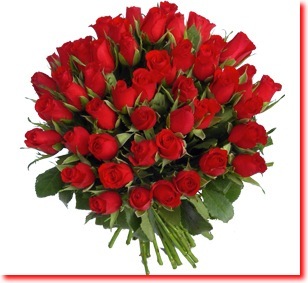 • Possible delivery of bouquets within 4 hours. • Ordered before 10 am, delivered at the end of morning. • Ordered before 4 pm, delivered at the end of the day. 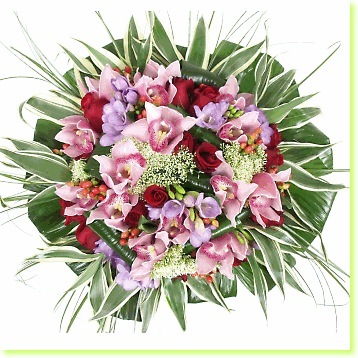 • Bouquets of flowers carried out a few minutes before the delivery. • In the event of absence, the florist leaves a calling card , informing the recipient until the bouquet waits it its store. • Delivery abroad : Specific guarantees for each country. The language of flowers, sometimes called floriography, was a Victorian-era means of communication in which various flowers and floral arrangements were used to send coded messages, allowing individuals to express feelings which otherwise could not be spoken. King Charles II brought the art to Sweden from Persia in the 17th Century. The Japanese flower language is called Hanakotoba. • yellow roses still stand for friendship or devotion. While these may not be the exact translations of the Victorian sentiments, the flowers still hold meaning.